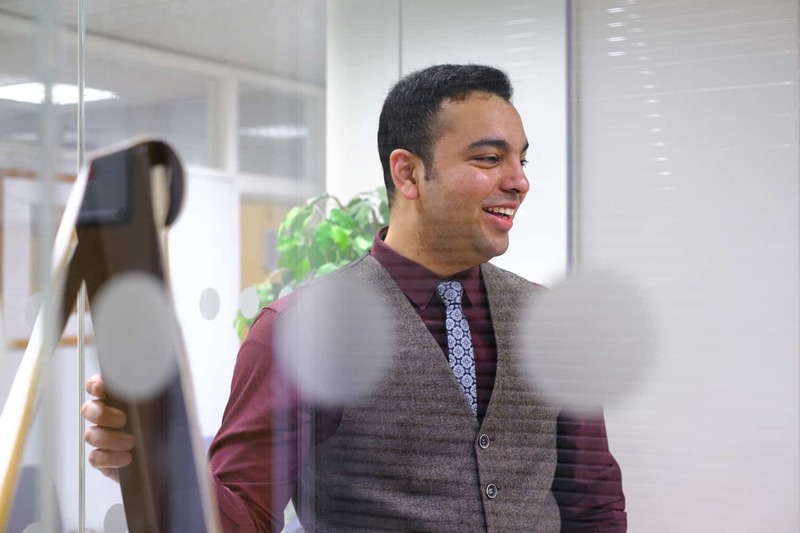 The ghosts of Brexit cast their shadows over London’s financial center, but Raheel Moin – a young entrepreneur from Pakistan – newly arrived with a suitcase full of entrepreneurial dreams, does not seem worried. Raheel dreams of building a big property business, solid enough to attract tycoons. He has no illusions that it will be easy. In the absence of a local home in London he sleeps at his office. His wife and five-year-old son in Ireland awaits his future success to be able to join. He rushes down a London street on his way to a meeting. His father, a local business man in Pakistan, taught his son that being on time is the most important trait of an entrepreneur. “If you are not on time, you can’t succeed. It is all about keeping your promises.” says Raheel, echoing his father’s voice. Raheel is convinced that hard work and being truthful is the fabric of any successful entrepreneurship. He set up his real estate business in the UK – while still living in Ireland. – while still living in Ireland. His advertisements on Facebook turned out to be a success, delivering over 8,000 visitors a day to his site, and leading to 521 registrations within weeks. 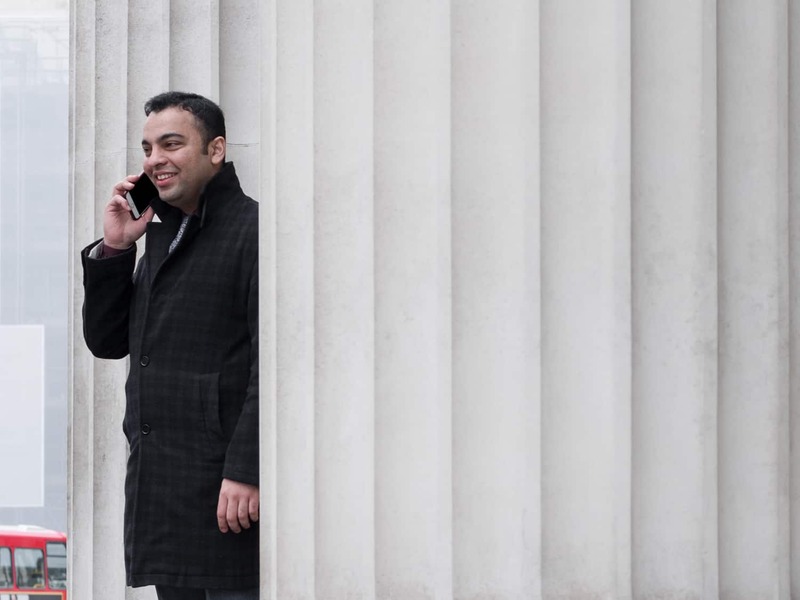 Having a local business phone number in the UK allowed him to answer forwarded calls from prospects in the UK, on his mobile in Ireland. He could then fly over to meet prospects without them even knowing that he lived in Ireland. While Raheel still has a long way to go before the tycoons and the big deals start lining up at his doorstep, the business from residential customers is already starting to pick up. This is positive – but Raheel still feels that everything they do has to be questioned every day. “We look at our plans and revise them every single day – even on Sundays.” he says. His journey as a Global Entrepreneur has already taken him from Pakistan via the small town of Limerick in Ireland, and onwards to the intense business pulse of London. He has visited Facebook in Menlo Park in California and admires Zuckerberg’s leadership style and the way he makes his employees feel as if they own the company. “I want to do that in my company too” says Raheel before he rushes onwards to his meeting. Being late is naturally not an option.